New England is such a beautiful place to live, and those of us who are able to call this historic area home, know all too well the struggles that comes along with aging homes and buildings. One of the more silent, but deadly, issues many have found to be in their home or business is asbestos. Asbestos is a frightening material that requires immediate attention, and to think of it in our homes would cause sleepless nights and fears of how the long-term exposure could affect our family and friends. Not to worry; Asbestos Pro Services is your complete asbestos demolition, containment, and removal company! We will make sure to leave you with a peace of mind that will help you sleep soundly knowing your family or employees are no longer in danger of exposure to asbestos. Many homeowners may be living with asbestos, and if left unattended, could lead to future issues: home re-sale value, fines (if not properly contained), and most importantly, health concerns for the ones whom you love the most. Asbestos is a natural mineral, mined in the past for its versatile and useful properties. However, throughout the last half a century more and more information regarding the detrimental health affects of long-term exposure to asbestos have been discovered. Mesothelioma and cancer have been caused by exposure to asbestos and it takes a qualified, licensed, and insured abatement company to remove these carcinogenic materials from your home or business. 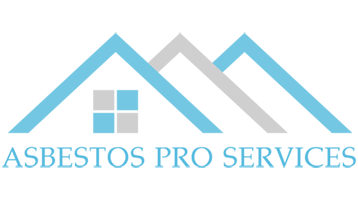 As a property owner it is in your best interest to solve your asbestos issue with the leading company in asbestos containment and removal: Asbestos Pro Services. As experts in our field, Asbestos Pro Services is a certified asbestos removal contractor located in the greater Boston, MA area. We are fully staffed to handle any asbestos project from emergency response, estimates, demolition, abatement to a perfect clean up. Our mission is to protect you, your family or employees while we, professionally and efficiently, remove any asbestos from your property. Call Asbestos Pro Services at 617-249-6767 for your free consolation and trust that you are in the care of the leaders of the abatement industry. 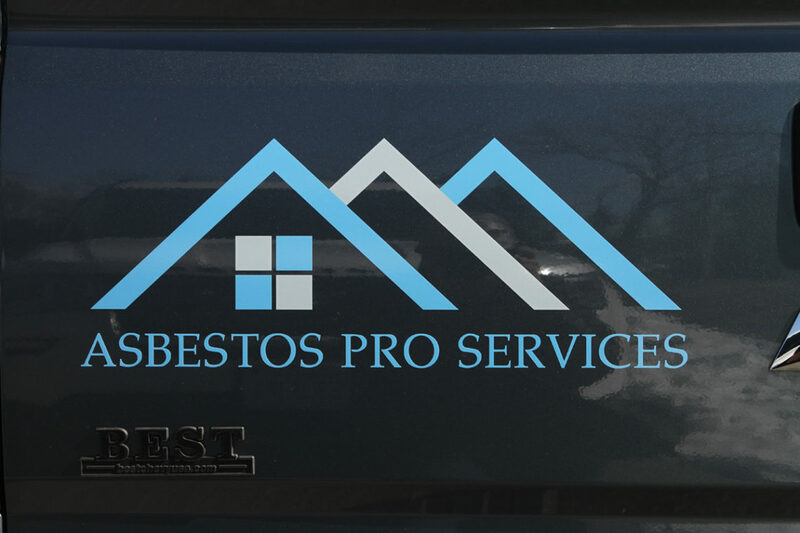 Asbestos Pro Services will work with your insurance adjuster and contractor to make sure that you will never again worry about the harmful exposure to asbestos in your home, business, or commercial property.